Sinister things are happening in Mysteryville: all cats have disappeared from this little town. 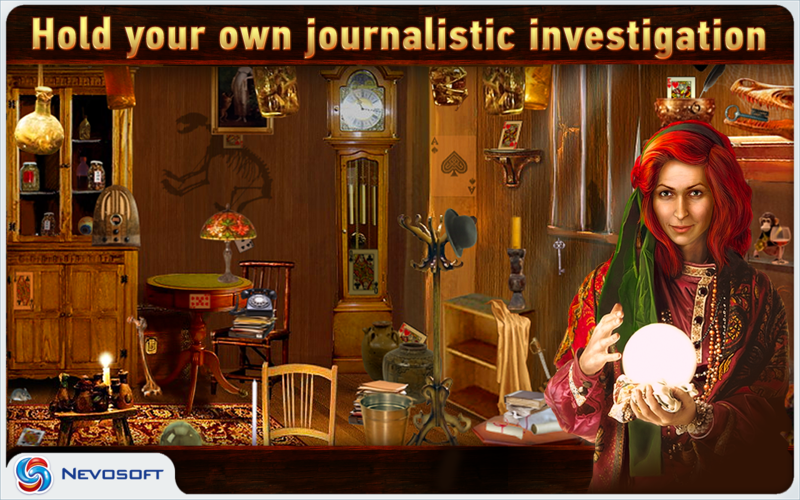 In the role of trained journalist Laura Winner, you decide to investigate the suspicious circumstances surrounding the absent felines and explore the village. 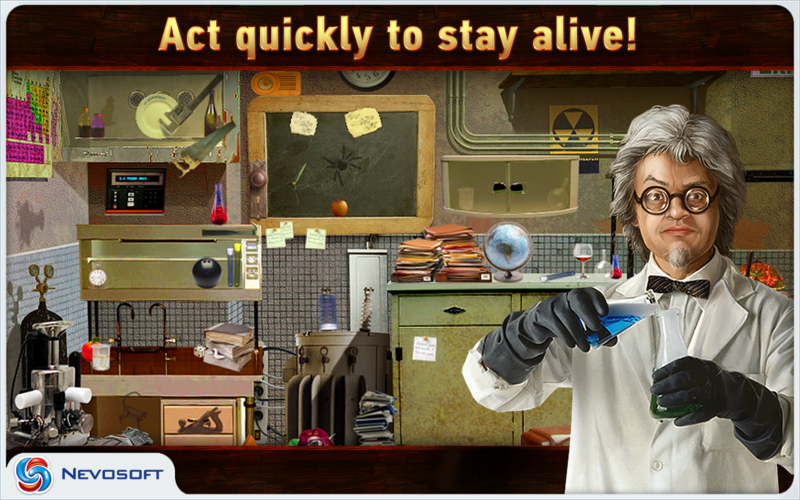 You question its residents and examine every miniscule detail on the way to solving this mystery. 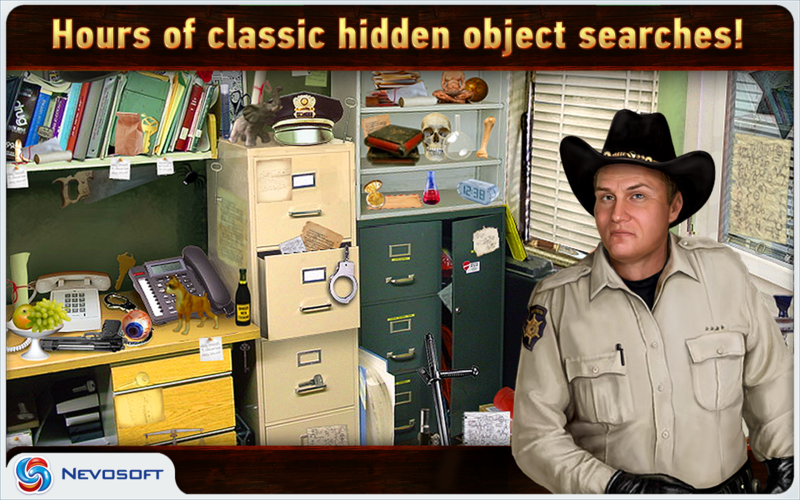 Mysteryville is a classic hidden object game, that charges you with the task of finding required items buried in various chaotic locations. 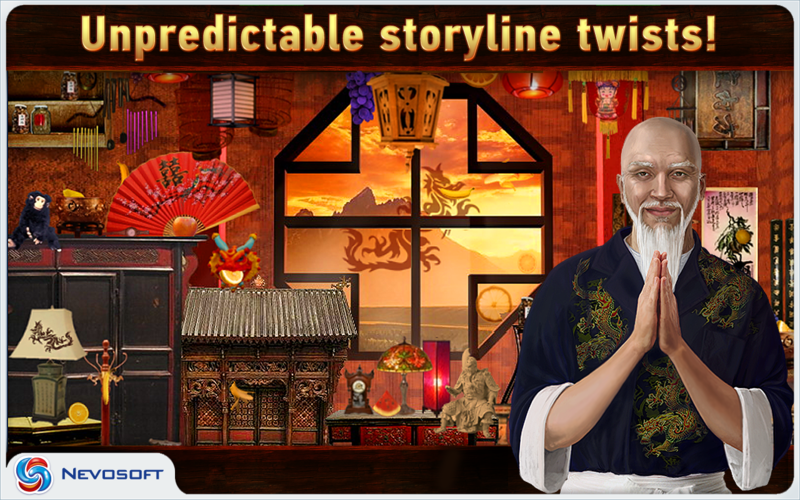 The twisted storyline will carry you to 21 destinations, where you interact with different people in order to find clues. 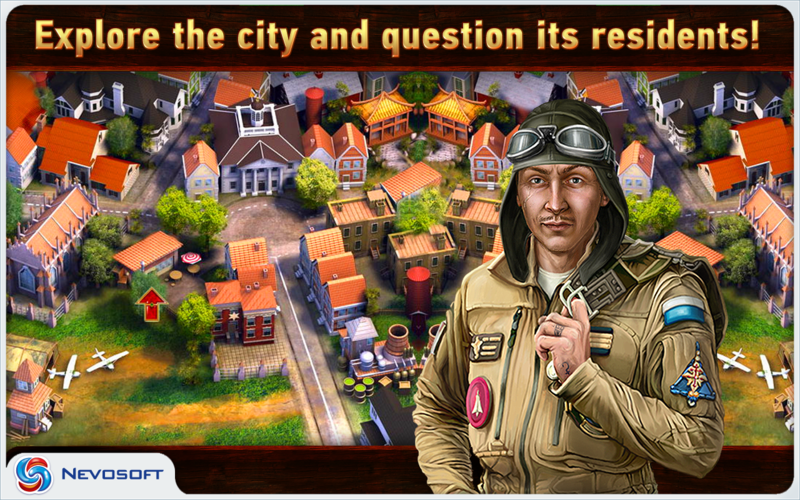 Sort out the small town's mysterious events in this classic hidden object game - made just the way it should be!